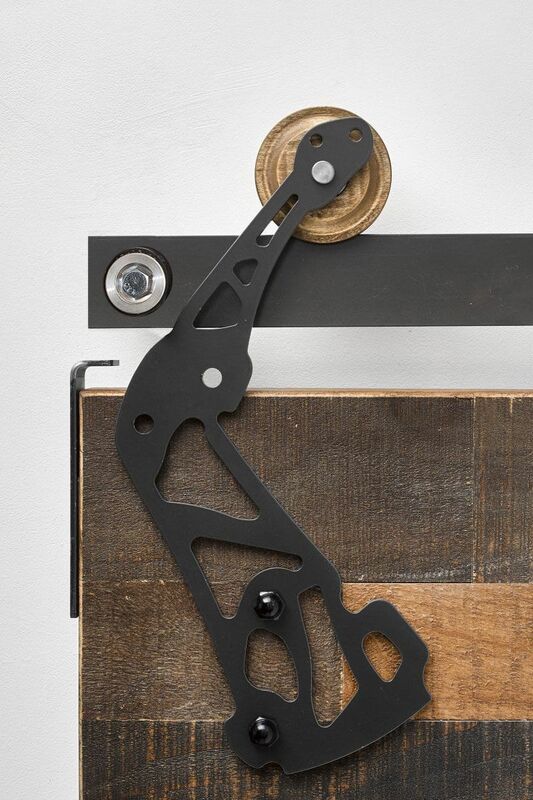 Inspiration for this hanger came from the distinctive design of the compound bow. 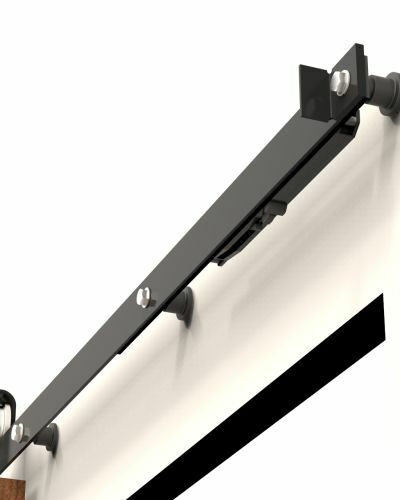 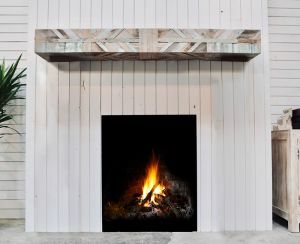 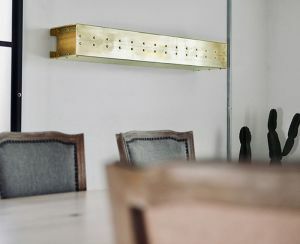 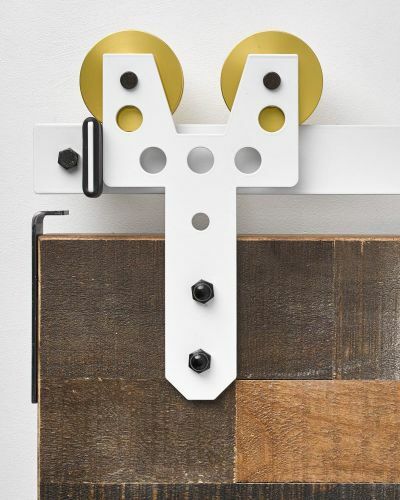 With its unique shape, this hanger has a substantial look, which stands apart from the rest. 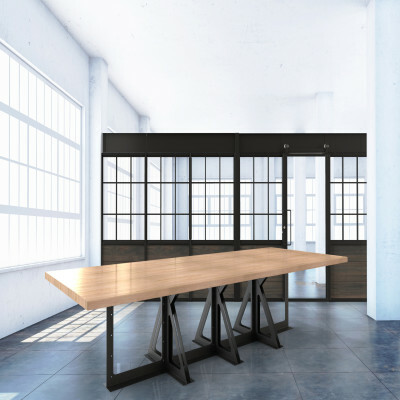 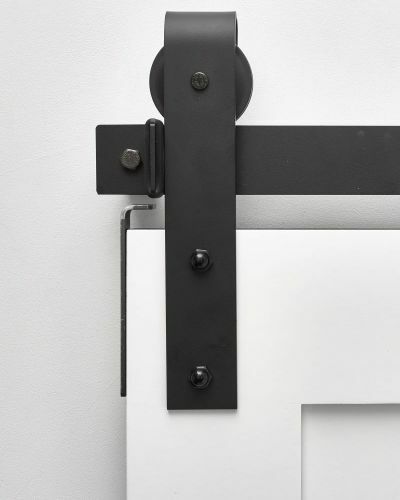 The intricate interior shapes make this a detailed designer product perfect for many applications. 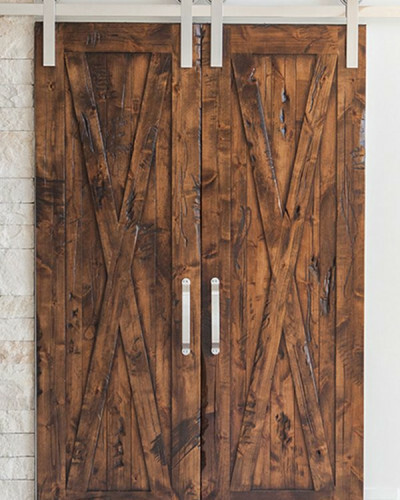 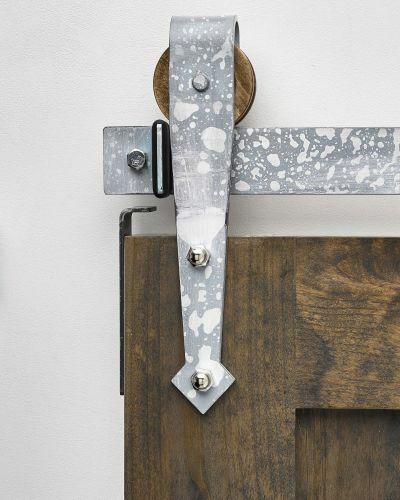 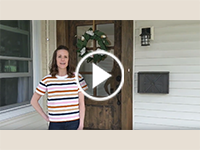 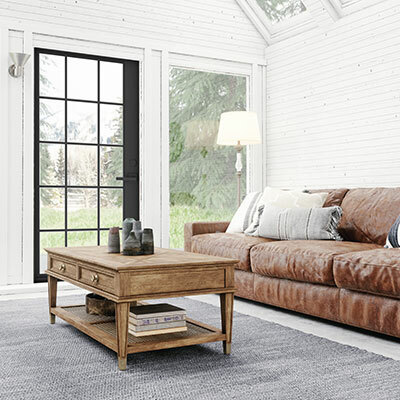 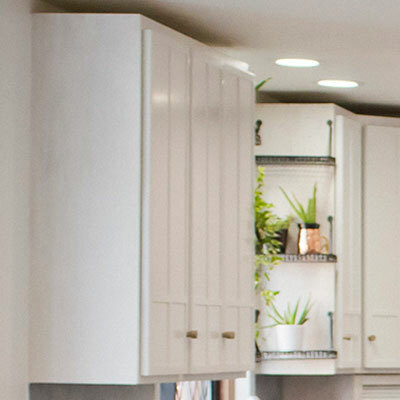 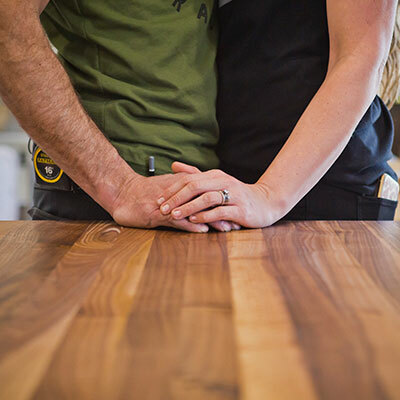 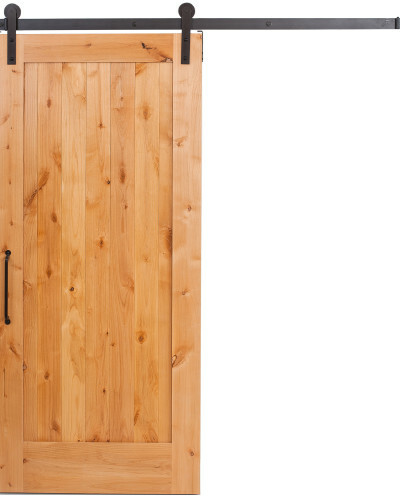 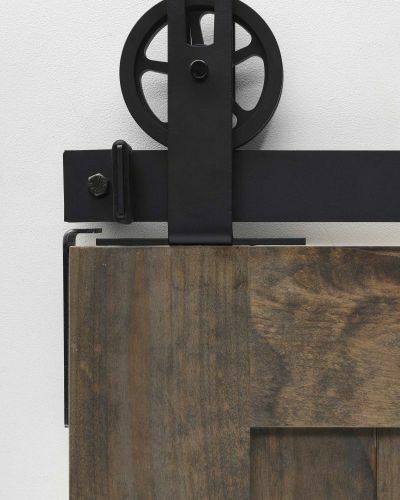 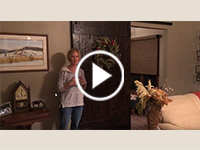 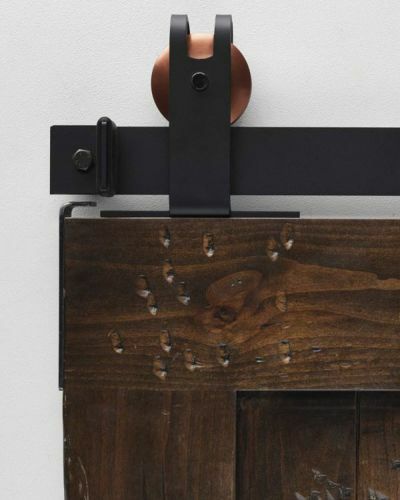 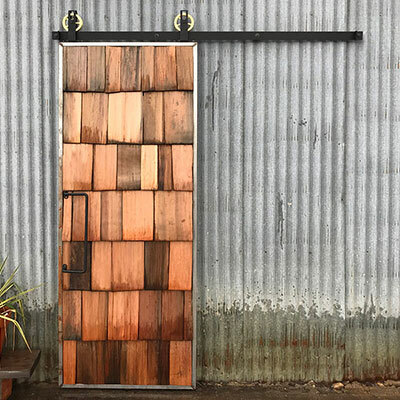 Doors that pair best with this hardware are ones that share the Archers flare for the dramatic such as the Guardsman, Helms, and Bryce barn doors. 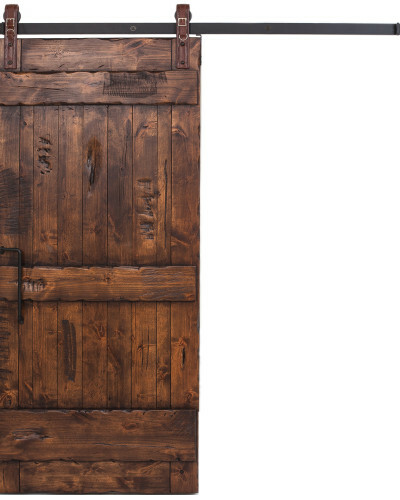 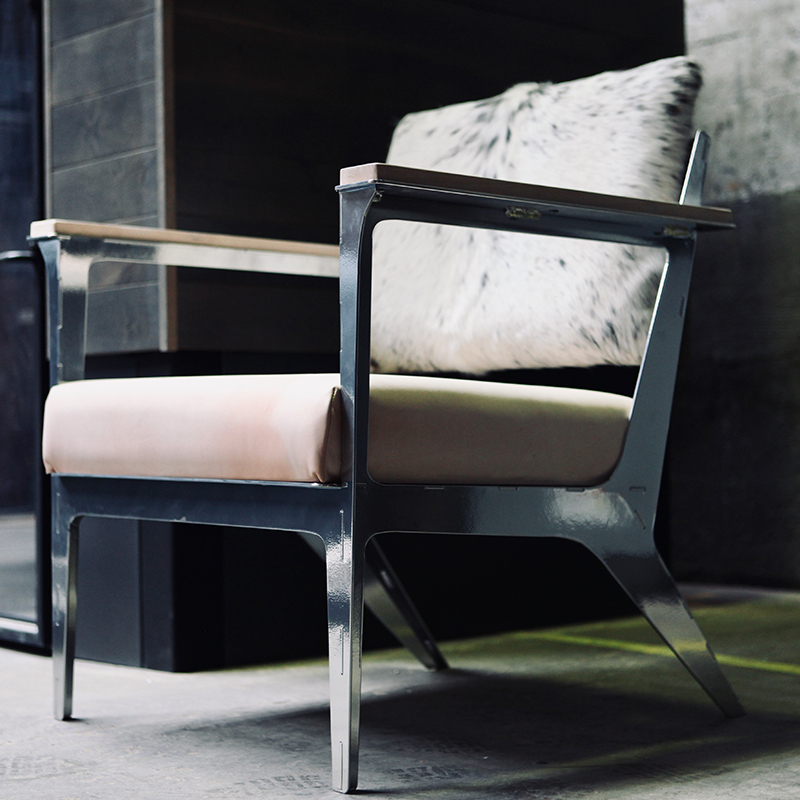 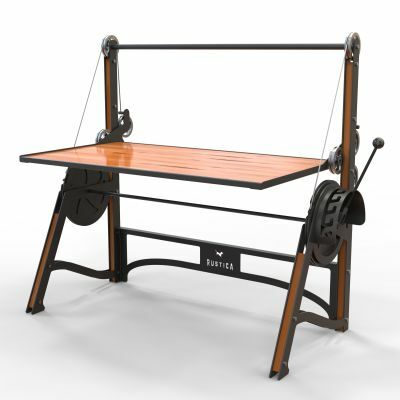 Recommended to use over a wine room or man cave that represent the personality associated with the room. 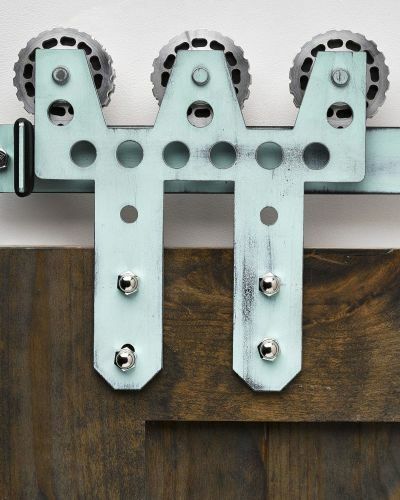 Looking for other intricate hardware designs? 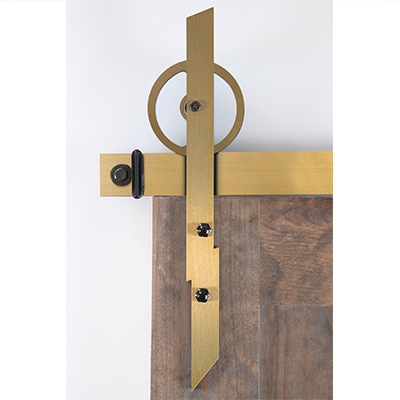 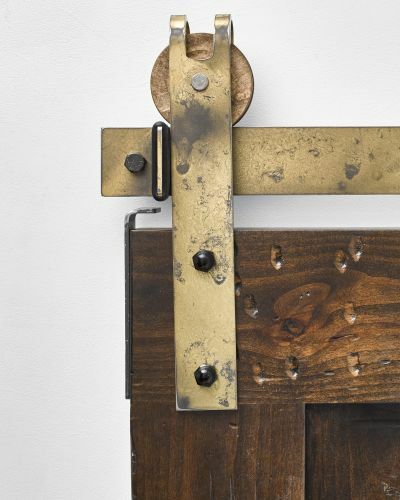 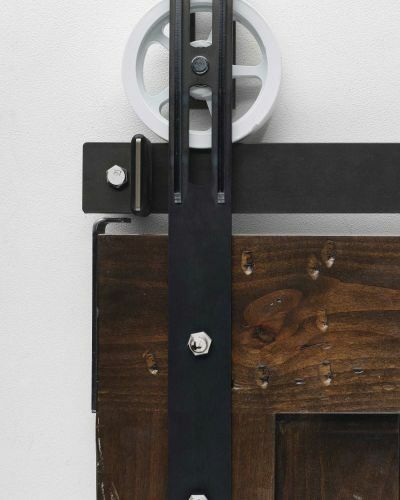 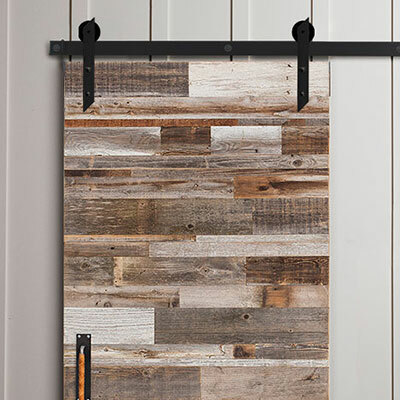 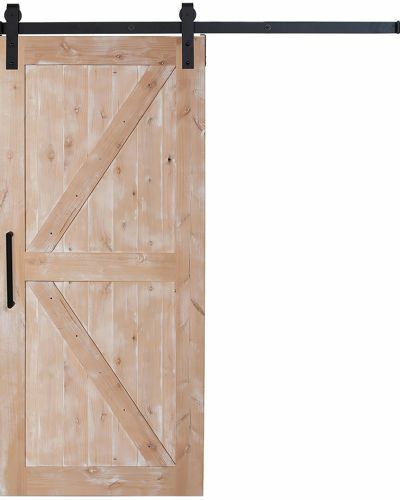 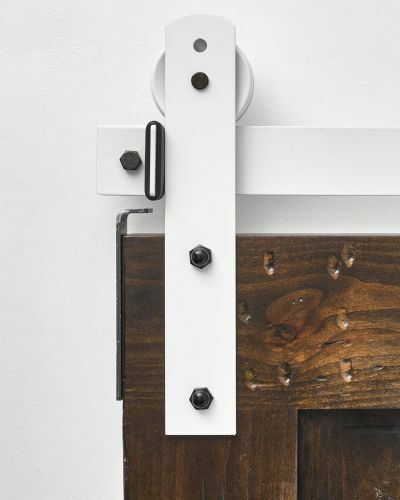 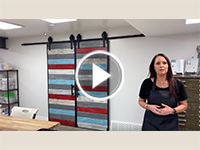 Check out our Royal and Twig style barn door hardware today!